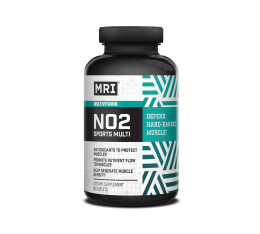 MRI - NO2 Sports Multi / 90 tabs. 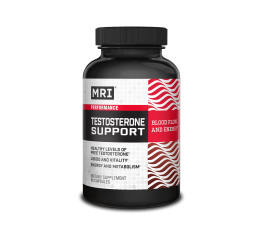 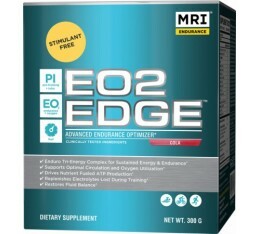 MRI - Testosterone Support / 90caps. 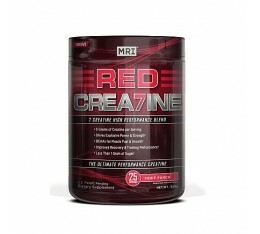 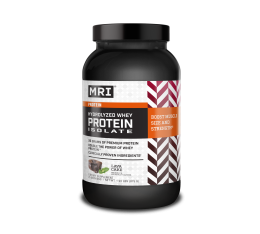 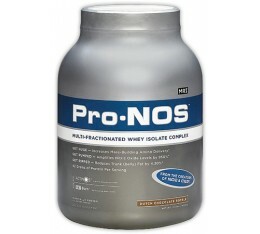 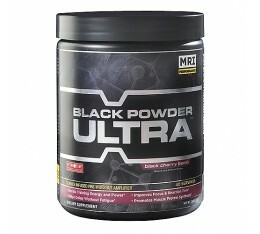 MRI - Hydrolyzed Whey Protein Isolate / 875 гр. 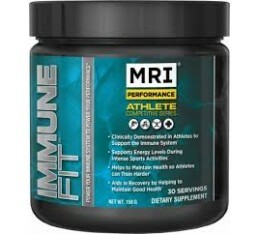 MRI - Immune Fit / 150gr. 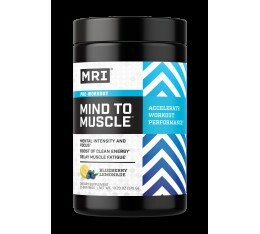 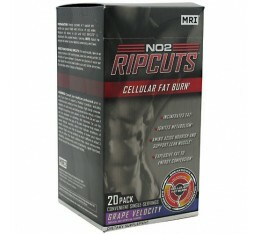 MRI - Mind To Muscle / 375гр. 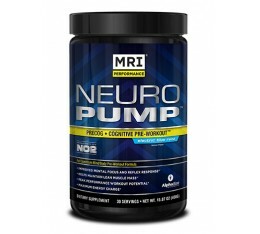 MRI - Neuro Pump / 450g. 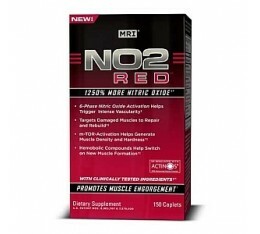 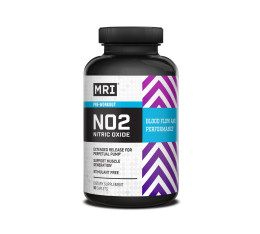 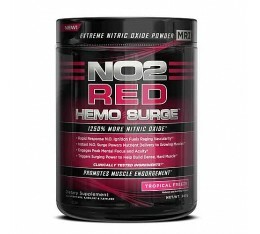 MRI - NO2 Nitric Oxide / 90caps. 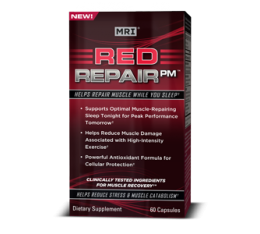 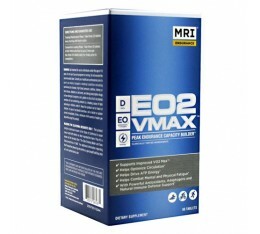 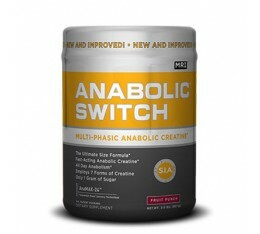 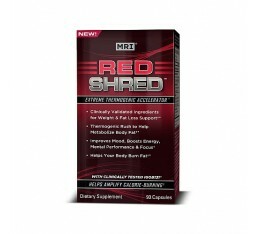 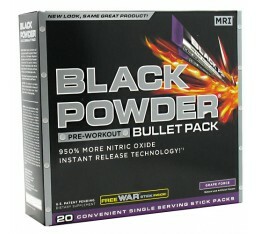 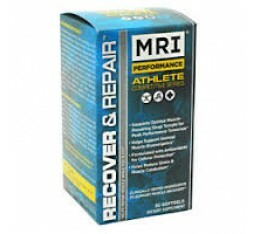 MRI - Recover & Repair / 30softgels.